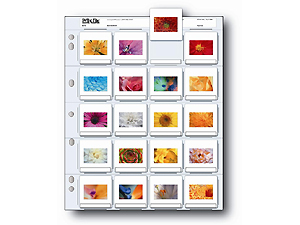 Print File archival slide sleeves provide an ideal acid free storage solution. Holds twenty 35mm mounted transparencies. Print File archival slide holders provide an ideal acid free storage solution.